Whether through poor dental hygiene or misadventure, many people end up at a point in their lives where they’re in need of restoring their decayed teeth or merely improving the cosmetic appearance of their smiles. One popular method of doing this can be found in Composite Fillings, a mixture of glass and plastic that is commonly used to restore teeth. Dr. Sam Bullard at Smiling Kids of Pediatric Dentistry in Noblesville has been using this technology to return beautiful smiles to their patients. 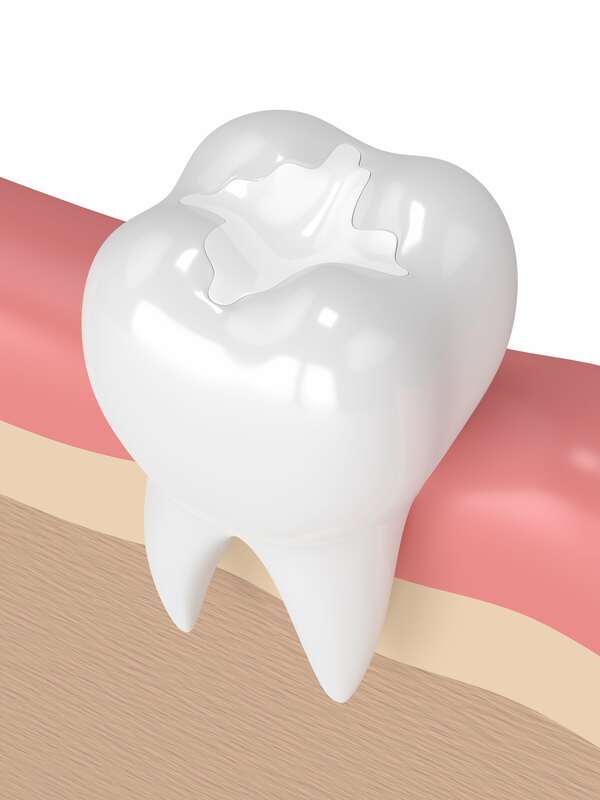 What Exactly Are Composite Fillings? As mentioned above, composite fillings are a restorative technique used to restore damaged, decayed, or otherwise cosmetically undesirable teeth. The combination of plastic and glass that is used to create these fillings provide a beautiful and natural appearance while providing exceptional durability and able to withstand the pressure that teeth undergo during the chewing process. All in all, composite fillings are an excellent way to restore a wonderfully natural smile while retaining all the durability and resilience of your original teeth. Why Are They Better Than Amalgam Fillings? While composite fillings require additional time and expense than amalgam fillings, they are also more attractive and durable than the original filling. Amalgam fillings are more clearly obvious to the casual observer due to their metal composition, and are thus less commonly used due to aesthetic concerns. How Do I Care For My Composite Fillings? Thankfully caring for your composite fillings is no more difficult than caring for your natural teeth. Regular brushing and flossing make it possible for you to retain a beautiful smile, and no additional effort is needed to keep your composite fillings looking great. One of the advantages to composite fillings is their greater durability and cosmetic appearance that leaves them looking great. There are some concerns with composite fillings, mostly that have to do with their greater susceptibility to staining than natural teeth. While dentists will often put a clear coating over your teeth to prevent staining, this coating can eventually wear out leaving your composite teeth open to staining. However this can be easily remedied by rinsing or brushing after eating foods or drinking liquids that may leave stains. Additionally, composite fillings tend to have a shorter overall lifespan in large cavities than silver amalgam, meaning that composite fillings are ideal for small fillings but less so for larger ones. If you have concerns about the cosmetic appearance of your teeth due to staining or damage from poor hygiene or accident, contact Dr. Sam Bullard at Smiling Kids of Pediatric Dentistry for an appointment. At your appointment, you’ll get a full consultation and examination, as well as be assessed for whether or not composite fillings are appropriate for you and your case. Don’t let advanced decay or aesthetic flaws make you ashamed of your smile, contact your dentist and see how composite fillings can help restore your beautiful smile today!